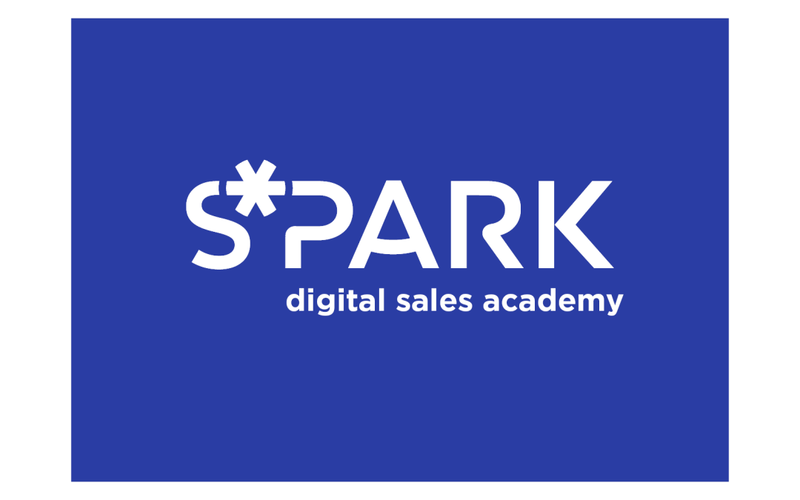 Announcing the SPARK Media Digital Sales Academy. SPARK Media is ensuring a continuous flow of quality digital personnel for the media industry, while ‘future-proofing’ the company. It is proud to announce a new expansion within the company: The SPARK Media Digital Sales Academy. The academy is headed up by Commercial Director, Marc du Plessis and Strategic HR Head, Viv Randall, who saw the opportunity for SPARK Media to run a Digital Sales Academy for up and coming potential entrants into the digital media industry. Interviews were held at SPARK Media’s Johannesburg office, and a vigorous process was undertaken to select the successful candidates. In addition to their in house training, each intern will be put through the Red and Yellow digital marketing course, a custom developed course in Digital Media Sales and a specialisation in social media or mobile marketing. To further speed up the knowledge process, they will be integrated into the day to day work life at SPARK Media, whilst spending valuable time with each division, in order to learn the details of each department. The outcome of this programme is to develop and groom the interns to take on a digital sales role at SPARK Media or within other divisions of the Caxton Group. “We have partnered up with Red & Yellow to equip these young professionals with the necessary skills to succeed in the modern digital media sales industry, as we feel they have a similar vision and vested interest in developing the youth of today,” explains du Plessis. For more information about the SPARK Media digital sales academy, please contact Viv Randall (vr@sparkmedia.co.za). To contact SPARK Media call 010 492 8390, visit www.sparkmedia.co.za or follow them on Twitter at www.twitter.com/SparkMedia or look for ‘SPARK Media’ on Facebook.